Vivo APEX Concept Phone Launching on March 5 - Playfuldroid! [In 2016, Xiaomi has surprised the world by launching the Mi MIX concept phone with a stunning tri bezel-less design. 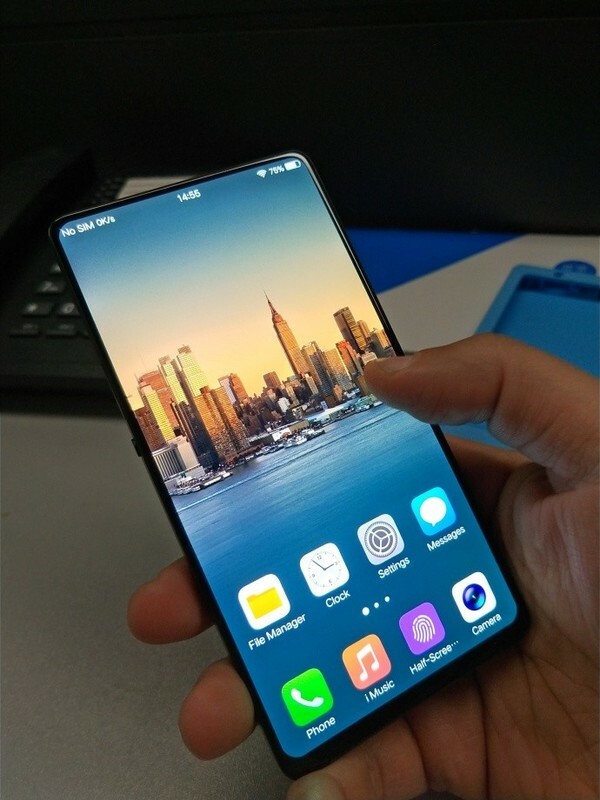 Yesterday, Vivo had released a teaser video of a concept phone called Vivo APEX. The company has also showcased it the ongoing Mobile World Congress (MWC) 2018 tech expo in Barcelona, Spain. Vivo has today confirmed that the Vivo APEX concept phone will be officially announced on March 5. A Chinese publication has received an official launch invitation for the unveiling of the APEX concept phone. The launch event will be held at Hangzhou Institute, Hangzhou, Zehjiang in China. There is no information available on the specs of the phone yet. However, plenty of information related to its design and features have already appeared. The Vivo APEX concept phone is likely to sport 5.99-inch FHD+ display that will produce 18:9 aspect ratio. 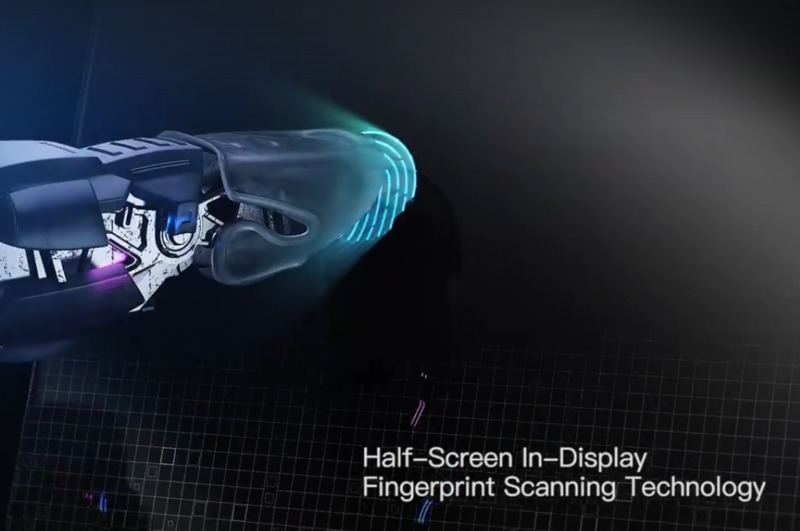 The half of portion of its display will be embedded with in-screen fingerprint sensor. It is expected to offer an aspect ratio of around 98 percent and all of its sensors will be embedded under the screen. The display of the phone will be able to work like a speaker and earpiece. It will be equipped with a pop-up camera for shooting selfies as well as dual rear cameras on its back panel.